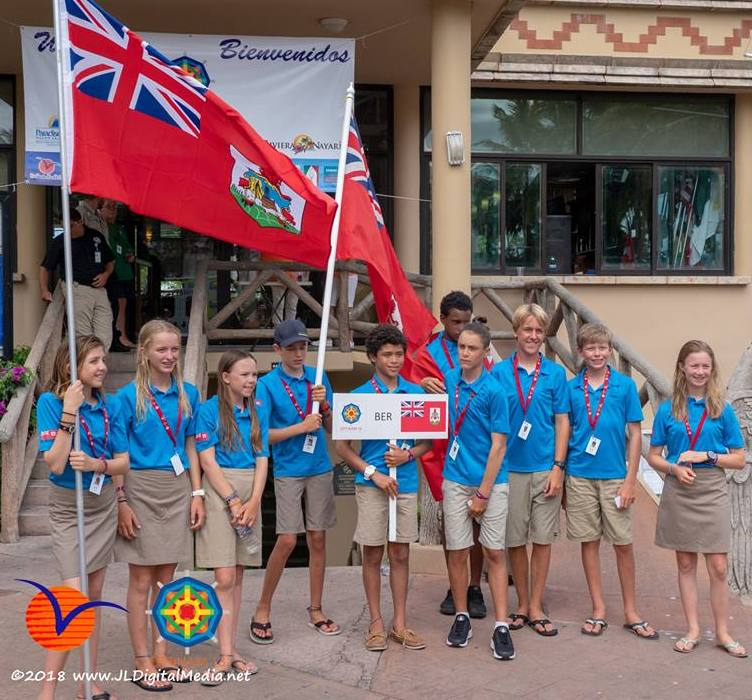 Bermuda sailors were among the 149 sailors that took to the waters of Mexico to take part in the second day of the Optimist North American Championships 2018. Two races were sailed on the day taking the total to five races. Sebastian Kempe continues to lead the Bermuda Fleet and finds himself in third place with 20 Net Points, Kempe finished 14th in the first race of the day, he would then cross the line 4th in the second race.